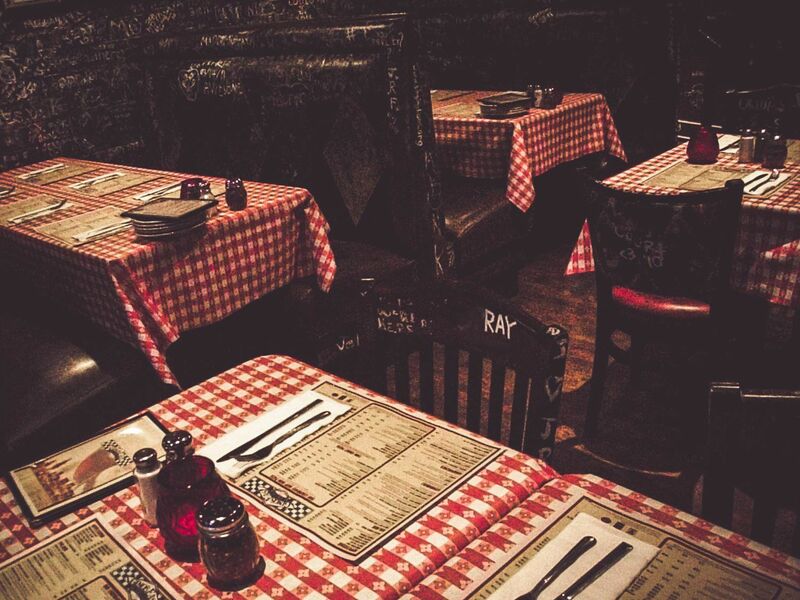 Chicago is known as the “Pizza Capital of the World,” and for more than 50 years, The Original Gino’s East has been serving their legendary Chicago-style deep dish pizza to hungry fans all over the world. Now, this American tradition has come to Mexico City, with the first location open on July 15, 2015. Gino’s East Mexico City will serve full size pizzas to order for delivery.  The neighborhoods Gino’s East will serve include the areas of Polanco, Condesa, Roma and Reforma. 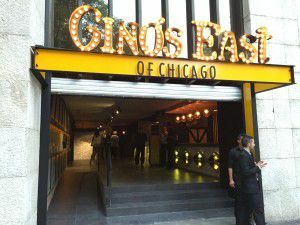 Gino’s East Mexico City will also serve up individual-sized deep dish and thin crust pizzas at the Pizza Bar locations. Other menu items at the 500 – 600 square foot Pizza Bars will include wine and beer, house-baked cookies, and ice cold Coca-Cola. The space will feature outdoor counter seating, an interior walk-up order counter, lounge seating; and in honor of the customary tradition of Gino’s East, a wall designated for graffiti art.